Note: This blog is non-pro, so please read with respect and read at your own risk. Happy Birthday or Happy Anniversary? Bitcoin was succesfully launched since Jan 3 2009, the price was under a dollar and no one even gives a damn what Bitcoin was. I could even remember I was still a highschool student back then doing some creative stuff and discovering the deepest secrets of the internet. There were advertisements on how to earn bitcoin, but I didnt care. They say to earn it is to register at their website and mine btc. Which I literally dont know at that time. I even read an article on buying pizza by the use of Bitcoin. It was a game changer at that time. But now, look at bitcoins price now. It is still bearish (lol). Bitcoin had so many hardforks since it was launched. Still in 10 years, nobody has ever knew who created the first cryptocurrency bitcoin. 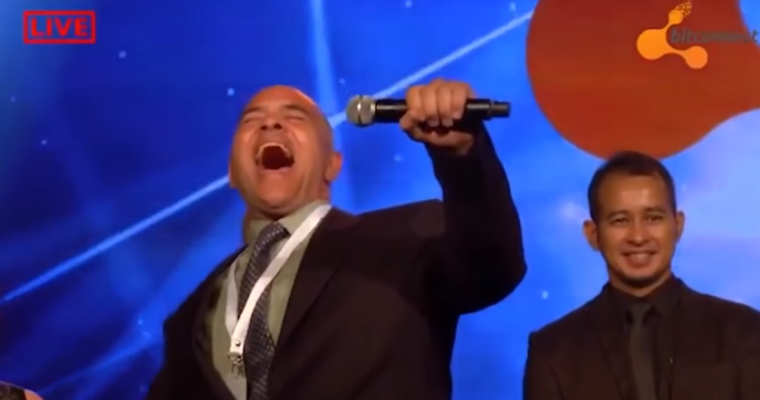 Bitconnect, its almost also 1 year from the pump and dump scheme issue made by bitconnect, the most annoying exit scam of all time. Its funny now why this turned out to be a meme. 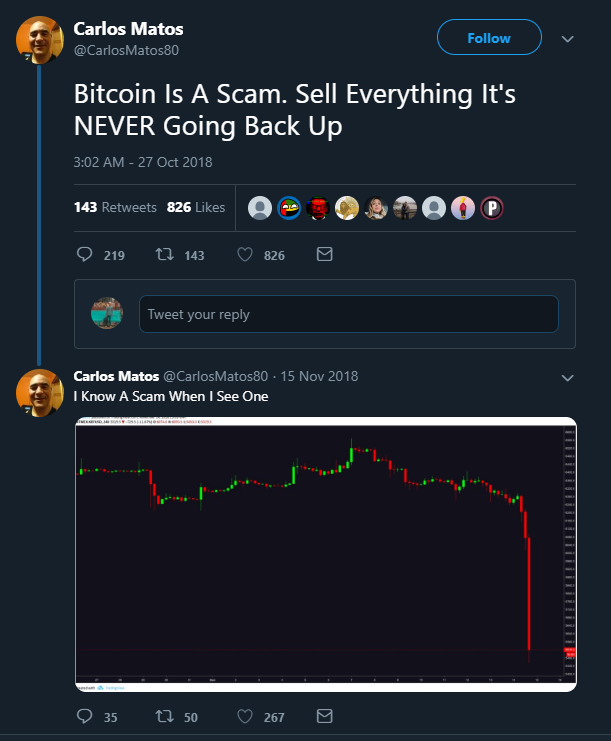 He even tweeted, “Bitcoin Is A Scam. Sell Everything It’s NEVER Going Back Up”. what is this, some kind of propaganda? . Anyways enjoy this video, its pretty fun.